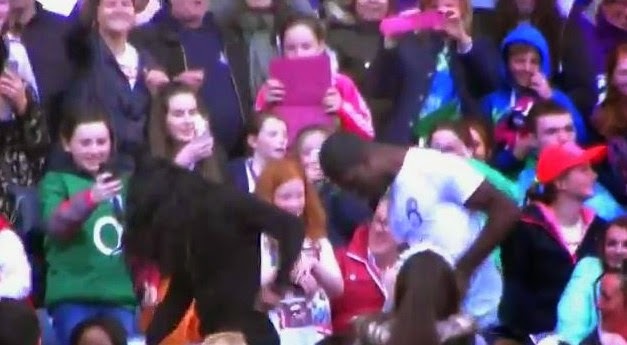 While waiting for One Direction to come on stage at Croke Park last Sunday night, two friends, Abdul and Emmanuella Salako decided to put on a little show of their own. you'll agree they certainly stole the show. You'll agree they certainly stole the show.